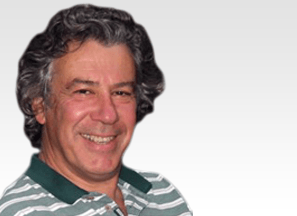 Dr Robert Gunzburg is a highly experienced Spine Surgeon and a key member of the eccElearning Spine Surgery Education Programme faculty. The Spine Surgery Education Programme contains 180 Spine Surgery Lectures, and contains Specialist Certificates and the full Postgraduate Diploma in Spine Surgery. The eccElearning Faculty is made up of over 140 expert spine surgeons and educators. They have collectively supported the development of the world’s first comprehensive, online postgraduate education programme in a medical sub-speciality, spine surgery. 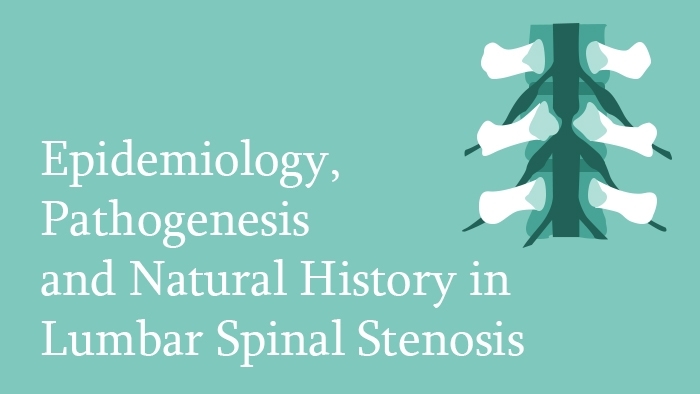 In this lecture, the natural course of lumbar spinal stenosis is described. Its epidemiology is described in detail in light of relevant clinical literature. Both vascular and compressive theories are covered with help of detailed diagrams and original articles. The natural history of the disease is explained using well established studies, aiming to guide in the decision making process.